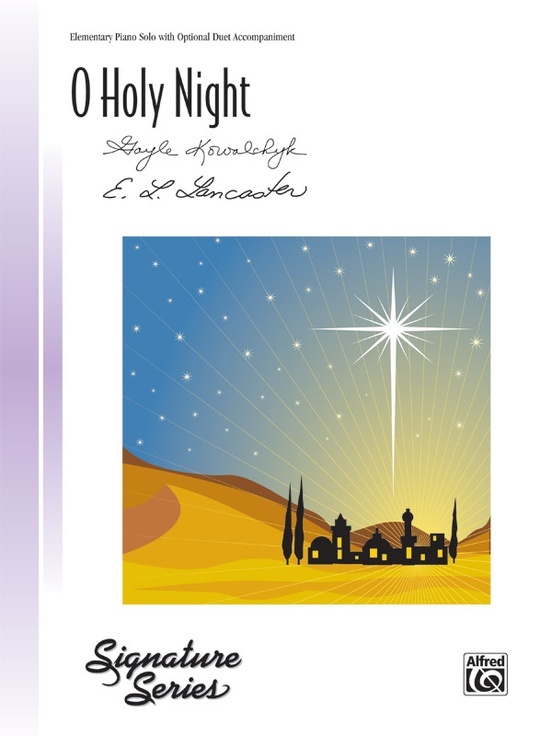 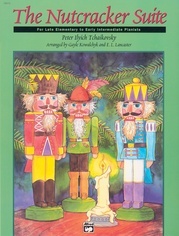 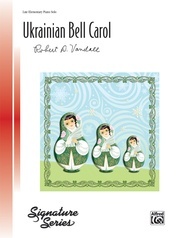 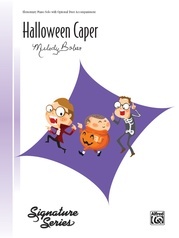 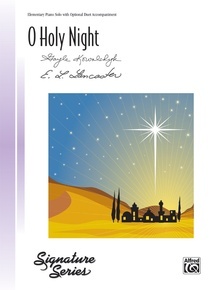 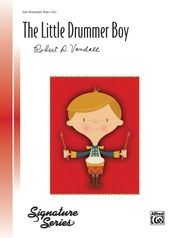 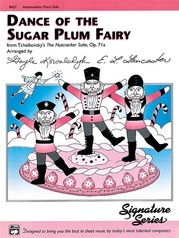 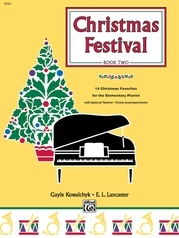 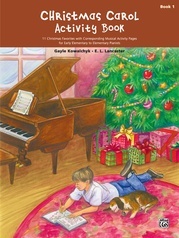 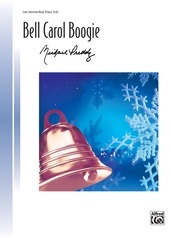 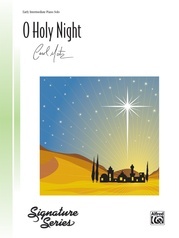 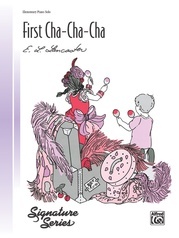 Elementary-level piano students of all ages can now enjoy this beautiful holiday classic. 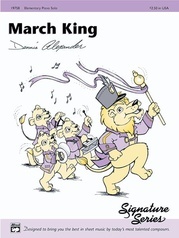 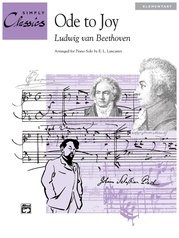 The single-line melody of this piece, arranged in C major to create a flowing melody while avoiding accidentals, is divided between hands and uses basic rhythm patterns. 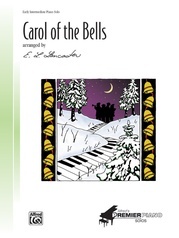 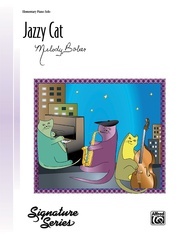 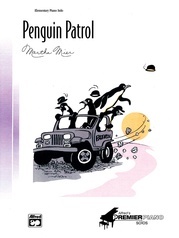 Lyrics and an optional duet accompaniment providing a rich harmonic background are included.